This is part two of a five-part series about how a lack of connectivity affects East Texans. Part 5: A decade of work has gone into broadband grant seeking. MINEOLA, TX —Mike Holbrook refuses to buy internet service for his home. Holbrook, 60, has lived in the outskirts of Wood County for 14 years. He has access to a high-speed internet provider, but he said he’d rather not bother with it. Holbrook is not alone. Millions of people across Texas choose not to buy internet service for their homes for reasons including availability, cost and general disinterest in the product. Texas ranks No. 38 in in the nation for its rate of people who subscribe to broadband service, according to a 2018 report by Connected Nation. Fewer than 36 percent of households in the state had broadband as of 2017. “The monthly cost of a broadband subscription is the primary barrier to adoption for one-third of currently disconnected households,” the report said. Another 12 percent said the data plan on their smartphone was enough, and 10 percent said computers were too expensive. The lowest-cost internet plan Holbrook can buy would be $75.95 for 6 megabits per second (Mbps) of downloading speed. It would cost $85.95 for 10 Mbps of downloading speed, or $95.95 for 20 Mbps of downloading speed. The price would go down if he bundled his internet with his cable, but he can’t get cable. Nonetheless, all of those speeds are less than the Federal Communications Commission’s definition of broadband, 25 Mbps downloading speed and 3 Mbps uploading. 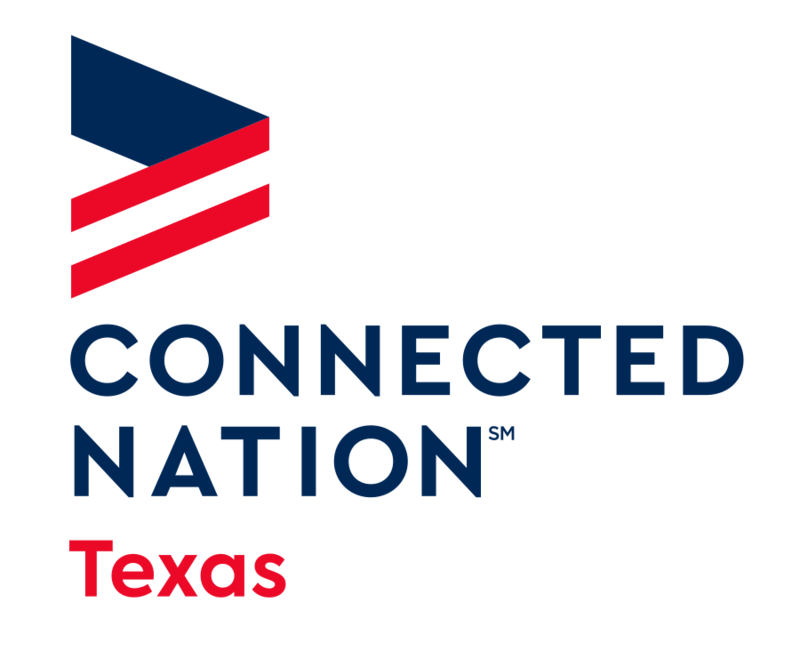 Connected Nation identifies this as a problem for the local economy, and recommends that Texas start a campaign to encourage people to subscribe to broadband, offer training classes and provide information on low-cost options. But consumers in East Texas are generally lower-income than their counterparts in the state or other parts of the country; they report higher costs for internet connection than the national average; and the speeds available are slower than the Federal Communications Commission’s minimum standard for broadband. The median income for a Texas household in 2017 was $57,051, according to the U.S. Census Bureau. All but one of 41 counties in the East Texas region had lower median household incomes that year. The numbers were as low as $32,394 in San Augustine County.